After cooking up a storm in the kitchen, I like to make my dessert simple and easy to prepare. After all, who would want to labor for dinner, and then labor some more for dessert? Coffee Jelly is one of the easiest desserts to make. The ingredients are always in any well-stocked kitchen: unflavored gelatin, coffee, and Vanilla ice cream. During my dating days in Manila, coffee desserts at Dean St. Café were my favorite. It has been so long, but I think the dessert that I always ordered was Vienna Velvet. 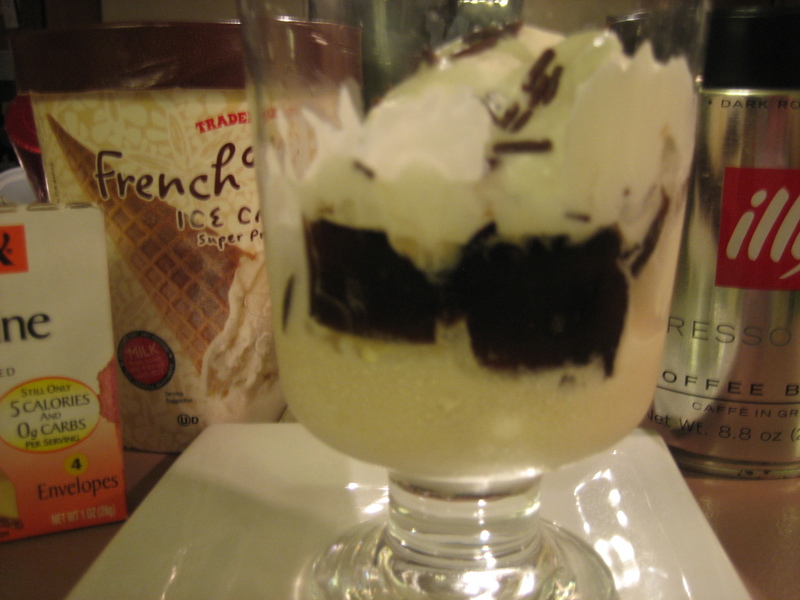 It was a thick drink concoction– coffee jelly in a tall glass with soft vanilla ice cream. Those who still remember Dean St. Café, and know what I am talking about, please drop a comment and set me straight. After all, it has been more that two decades since I set foot in that place. Brew strong black coffee. In a shallow pan or Pyrex, mix gelatin with hot water. 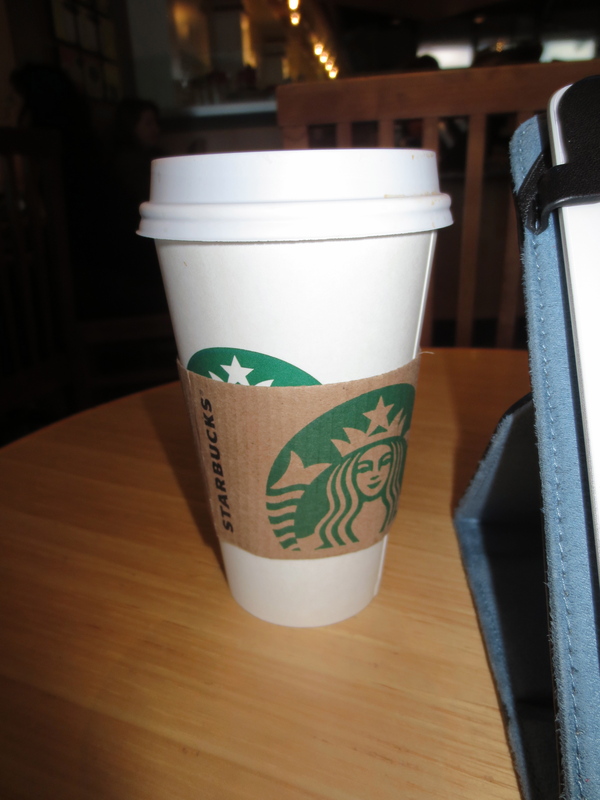 Gradually mix in hot coffee. Stir to completely dissolve the gelatin. Sugar can be added at this time. Put in the refrigerator until set. Cut the gelatin in cubes. Soften vanilla ice cream in a tall glass, and gently fold in the cubed coffee gelatin. For fancier presentation, serve with whipped cream and chocolate sprinkles. Posted in A Taste of the Philippines and tagged coffee, coffee desserts, cooking, dessert, food, ice cream, recipe. Bookmark the permalink.